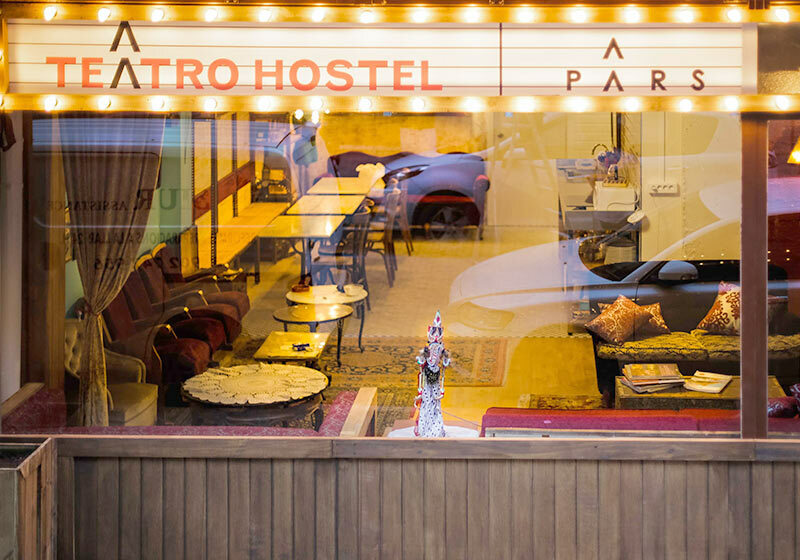 Pars Hostels offers two distinctive design hostels in central Barcelona. Do you have any questions, do you want to get in touch with us directly? Then please don’t hesitate and send an email to the hostel of your choice below. 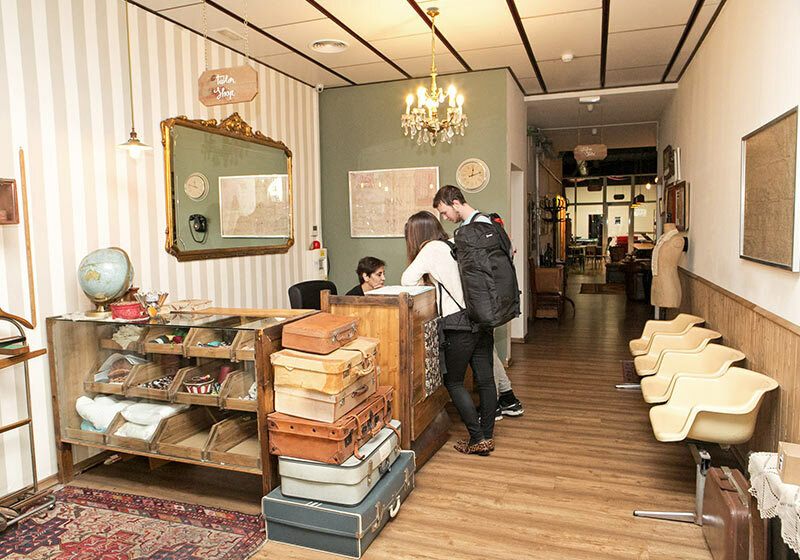 In the meantime, please visit all info about Teatro Hostel and Tailors Hostel here.